Are you ready to feel extremely old? Well, here goes. 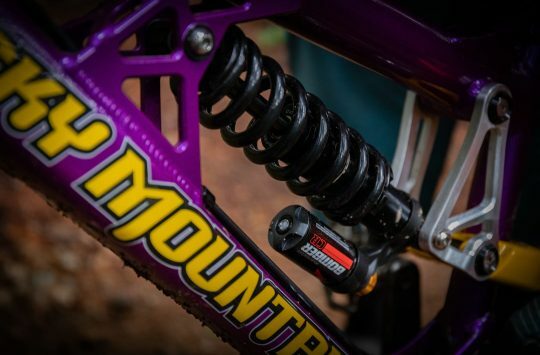 The original Marzocchi Z2 suspension fork was released 22 years ago in 1997… Yes, we cannot believe it either, so why is this news relevant today? Because Marzocchi has just announced the Z2 is back. Marzocchi kicked off its reissue of Z series forks in 2018 with the Bomber Z1, a single crown fork aimed at the Enduro and Freeride crowd. 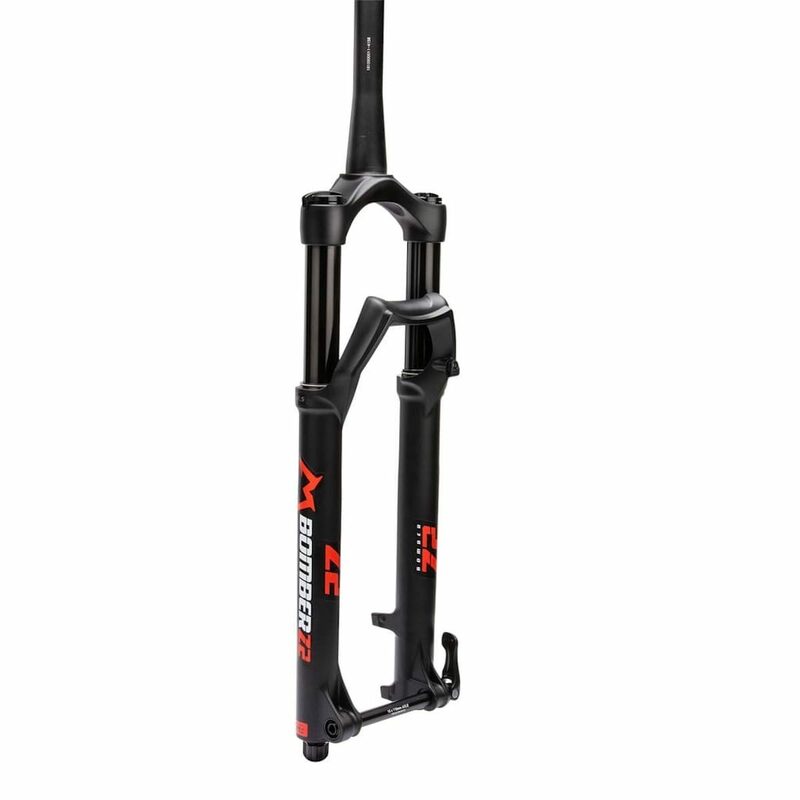 The 2019 Marzocchi Bomber Z2 comes equipped with slightly narrower 34mm stanchions and is aimed at a multitude of riding conditions. Marzocchi will offer the Bomber Z2 in 100, 120, 130, 140, and 150mm travel options, and will have chassis to suit either 27.5 x 2.8in tyres or larger 29 x 2.6in wheels. There will even be a choice of 3 offsets in the new Z2 including 37, 44 and 51mm offsets. The Z2 uses an air spring in the left leg with a new Rail damper housed in the right. In addition to air pressure, for Z2 gets adjustable compression and rebound too. 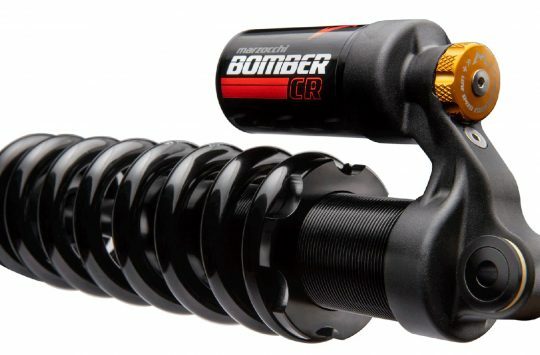 The 2019 Bomber Z2 still uses air rather than a coil spring. In keeping with the original Marzocchi Z2, the new fork has a signature ‘M’ arch design and will come in either Gloss Red or Matte Black paint finishes. 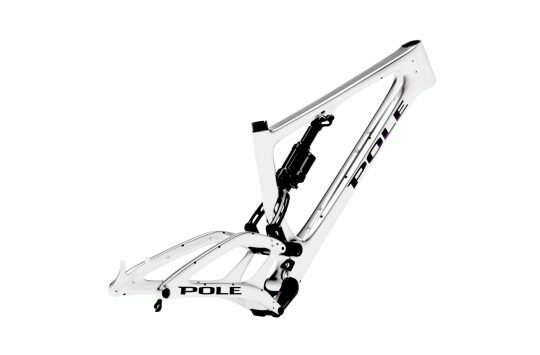 All versions of the fork use the same 15x110mm QR axle design. As we’re going off the limited details found over on the Marzocchi website, we’re not sure on the full features of the Rail damper nor do we know the official UK release date or RRP, however, we do know that in the U.S the new Marzocchi Bomber Z2 will cost just $499.99. 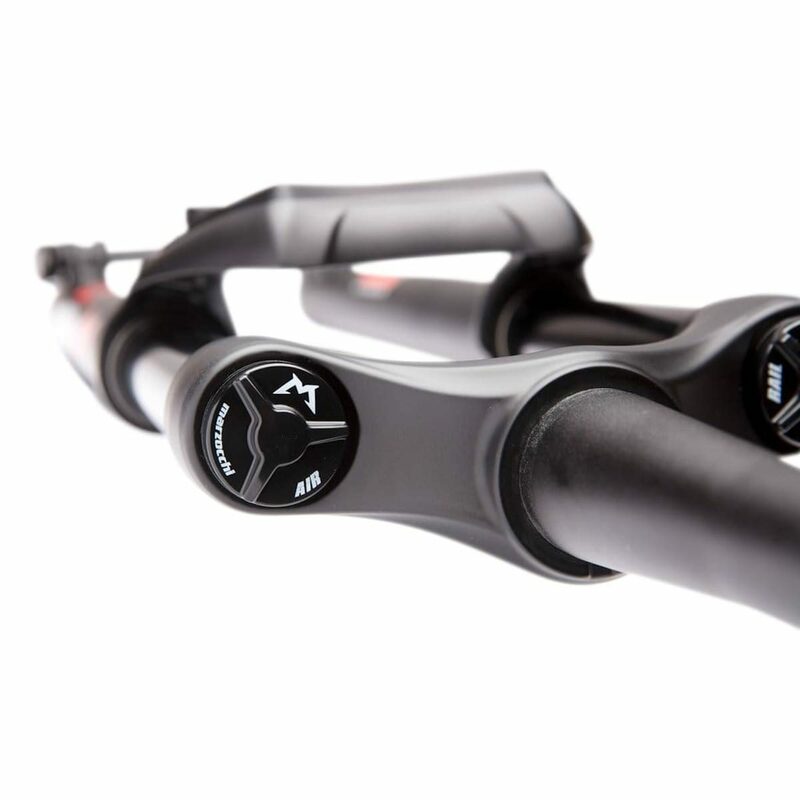 “In keeping with the original Marzocchi Z2, the new fork has a signature ‘M’ arch design ” ? Being an air shock this time round, isn’t is closer to a Z3/Flylight? No gold and silver option? Just about to go for a ride on my original set of Z2’s………. Hope it’s stiffer than My last Marzocchi fork. A 44. The damper side stanchion would move down before the air spring side, causing notchiness and creeking, which got worse and worse as the bushing wear accelerated.